Cafe Rio Cilantro Lime Rice - Easy Mexican Rice Recipe! This Cafe Rio Cilantro Lime Rice packs a ton of bright, hearty flavors into a simple-to-make dish. An easy Mexican rice recipe that’s so GOOD! If you’ve never been to Cafe Rio, run, don’t walk, to your nearest location (unless that requires you getting on an airplane, in which case, take if from the rest of us, this Mexican joint is GOOD). My entire family enjoys their flavor-filled entrees and appetizers, and I always appreciate a place that’s easy to get in, order, eat, and get out of in a timely manner. 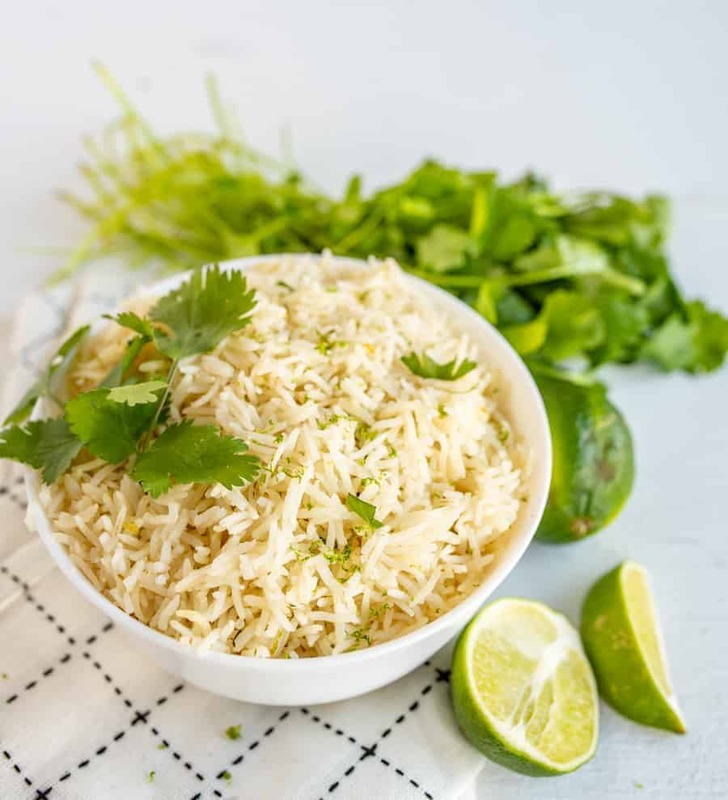 If you’re craving the tastes of our beloved Cafe Rio at home, this cilantro lime rice recipe will leave you satisfied. 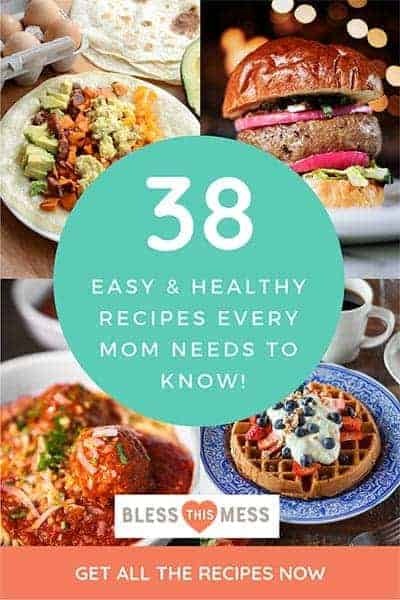 Pair it with my recipes for sweet pork barbacoa and black beans, inspired by the same restaurant’s dishes, for the full Cafe-Rio-at-home experience! 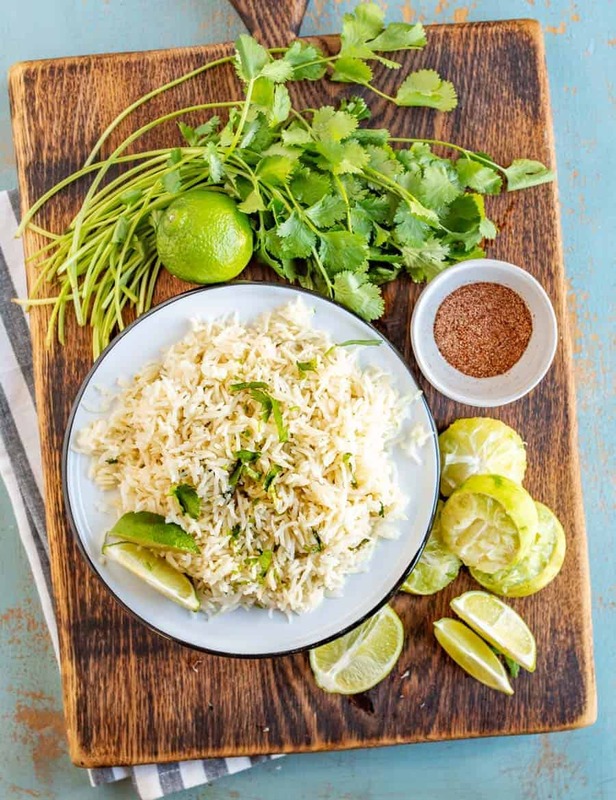 What kind of rice do you use in cilantro lime rice? You can use any rice you like in this recipe! I prefer brown rice most of the time, but you can have fun experimenting with white, Jasmine, long-grain, or short-grain rices, or even quinoa! Just adjust the water to accommodate the grain that you are using. 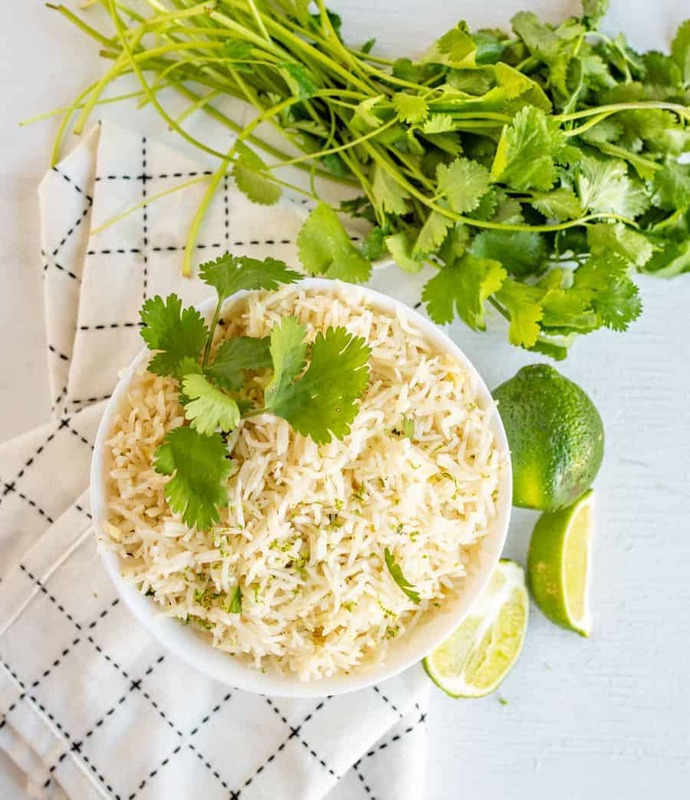 The lime and cilantro elements are the things that really pack in freshness and flavor, and the rice is more of the base to house it all. So feel free to get creative! Can you make cilantro lime rice without cilantro? I get it. Cilantro is one of those things. There are actually studies that say people either LOVE or HATE cilantro, and those who hate it experience a chemical reaction from cilantro that makes it legitimately taste like soap. Did you know that?! No wonder some people really don’t like it. If you have a family member or friend who’s a cilantro naysayer, make a portion the exact same way as the rest of recipe, and withhold the cilantro. The lime, garlic, and salt will still add a yummy brightness, and if you want, you can use parsley or oregano for a different type of herbal component. 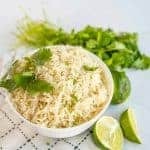 How to make Cafe Rio Cilantro Lime Rice in an Instant Pot? Instant Pots are awesome for prepping food fast, without sacrificing deliciousness! If you’re an Instant Pot aficionado, simply follow the first recipe instruction step, and then hit the “rice” setting on your Instant Pot before carrying on with the rest of the recipe. Again, be mindful the the grain to water ratio, depending on what you have decided to cook. Add the rice, water, garlic, lime zest, and bullion to a medium sauce pan over medium-high heat. When the water starts to boil, reduce the heat to low, and cover the pan with a lid. Cook until the rice is cooked through and all the water is absorbed, about 20 minutes. In a small bowl combine the lime juice, sugar, and cilantro. When the rice is done, fluff it with a fork, and then pour the lime juice mixture over hot cooked rice. Stir to combine and serve hot. This is a great recipe to double or simply scale up as needed to feed a crowd. You can use brown rice in this recipe if you prefer. Just adjust the water/bullion as needed. Ohhh thinking about all that lime and cilantro on top of perfectly cooked rice has me craving it now. I can’t wait to make this again soon. That sounds so awesome! Looks good, too!! 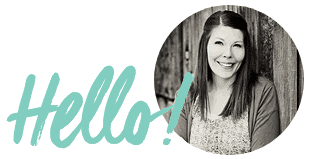 I don’t know what this Cafe Rio place is, but every recipe you have posted of theirs makes my mouth water! I love cilantro lime rice, but mine never turns out quite right. I have never tried making it with the added bullion and sugar though, I’ll have to give it a try! Love that it is made in a rice cooker!! This rice is wonderful!! I didn’t add the bouillon cube,we are watching sodium, and I squeezed the juice of the entire lime. Very flavorful. Do you add an extra 1/2 cup of water per extra cup of brown rice? So if you double the recipe you would add an extra cup of water?